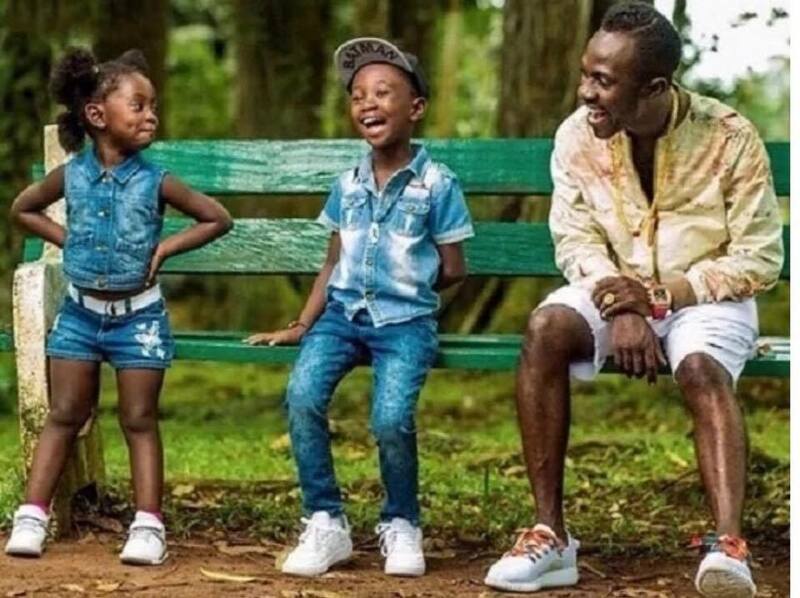 Ghpage.com has sighted a video involving the son of Ghanaian rapper, Okyeame Kwame and his two children who have for the past year become an internet sensation with their classy looks and poses. In the video which is fast going viral on social media sees Sir Kwame Bota answering a science question posed by his junior sister and it’s really a must watch. In the rather interesting video, Sante, the daughter of Okyeame Kwame asked the father a science question but a clueless Okyeame Kwame asked his daughter to ask Sir instead. The intelligence expressed by Sir in answering the scientific question marvelled a lot of social media users who watched the video. The post Video of Okyeame Kwame’s son answering science question brilliantly goes viral appeared first on GHANAPAGE™.